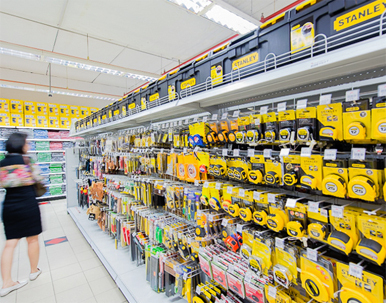 Hardware centre on Sheikh Zayed Road. 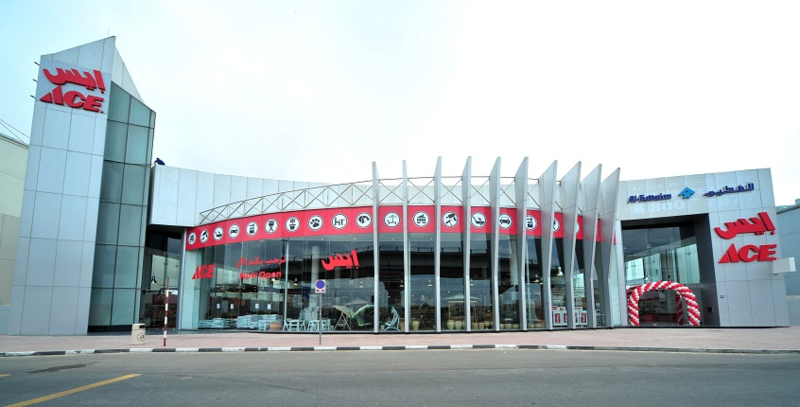 One of Al Fattan’s most centrally-located properties, this Sheikh Zayed Road showroom building is currently the premier address of Ace Hardware. Designed purposely as a commercial showroom, it has hosted several known brands that benefited from its strategic location.